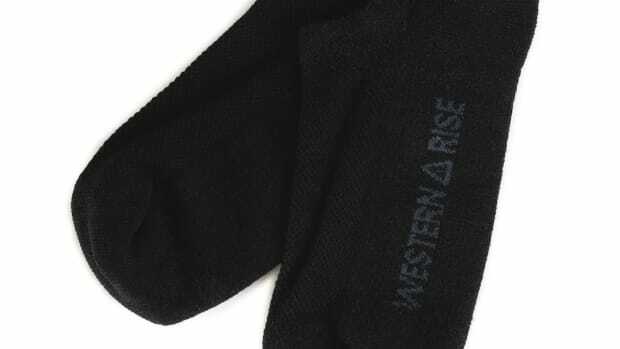 Western Rise isn&apos;t messing around with their new Limitless Merino Wool Shirt. 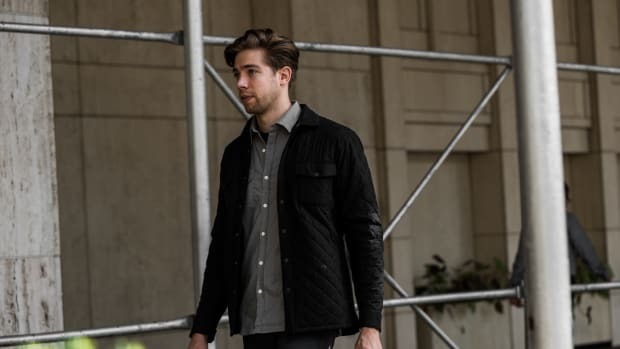 Designed for performance, the company has spent the last two years in research and development to create a versatile shirt that is built for any occasion, especially travel. Constructed from a blended Australian Merino wool knit fabric, the shirt has the feel of your favorite tee while offering technical performance with features like four-way stretch, odor and stain resistance, wrinkle-resistance, UV protection, breathability, and temperature regulation. The sock uses Nuyarn technology to build a better sock.